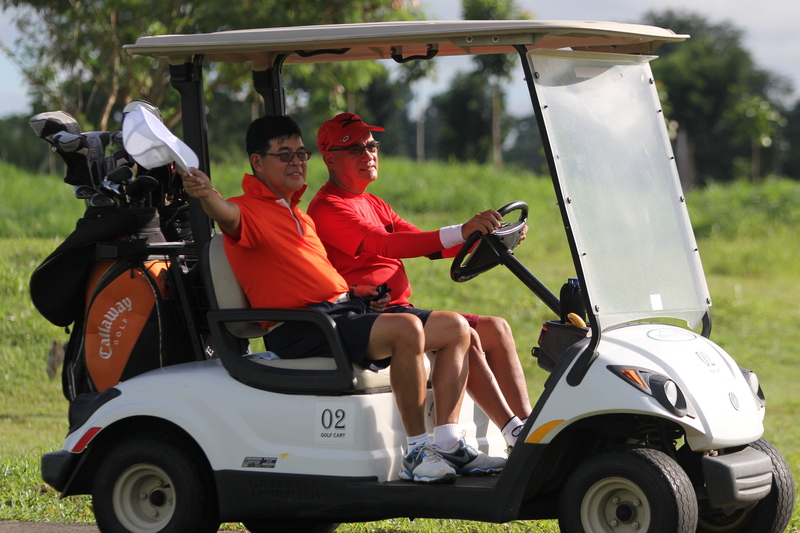 The Haciendas de Naga Golf Resort and Country Club is an up and coming golfers’ community located in the Bicol Region, Specifically in Naga City, Since Development of its 9-hole golf course last 2014, Haciendas de Naga has been Solid and consistent in its effort to contribute to the tourism industry of the local, regional and even national community. 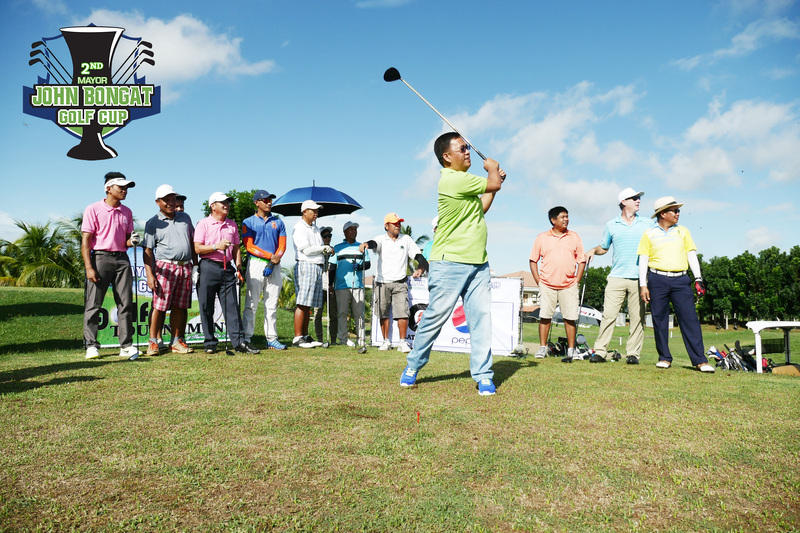 One manifestation of such effort is by conducting golf tournaments for golf enthusiasts. 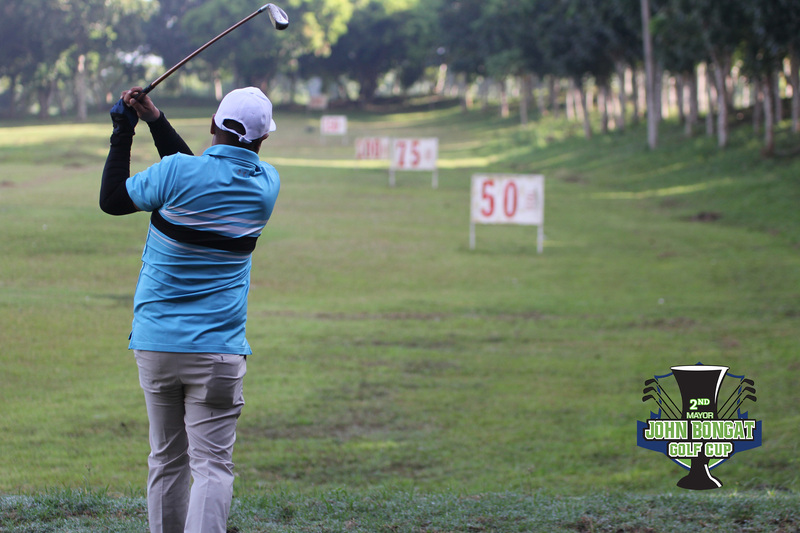 In this regard, Last September 10 and 11, 2016 after traslacion and with the line for the Penafrancia Fiesta Haciendas de Naga held its annual golf tournament “2nd Mayor John Bongat Cup Golf Tournament”. The tournament started @ 8 AM in the morning with a ceremonial tee of by our own Hon. Vice Mayor Nelson Legacion, Engr. Emeterio “Boy” Aman, Mario Pradil and Mr. Denny Gale. The Tandeem of Mr Ver Arevalo and Achilles Padillo Sr. The format of the tournament is a two man team, front 9 hole should be played “BEST BALL” and Back 9 hole should be played “SCRAMBLE” In scramble format, all players tee off, choose which shot is best, and all play their next shots from the location of the best shot. Play continues in this fashion for all 18 holes. In the best ball format, however, each player hits their own ball throughout the round. At the end of each hole, the lowest score or “best ball” is used as the team score. For example, if player A makes a 5, player B gets a 6, player C gets a 4 and player D gets a 6, the score recorded as the team score is a 4, the lowest score a team member made on that particular hole. Best ball can be played with teams of two, three or four players. 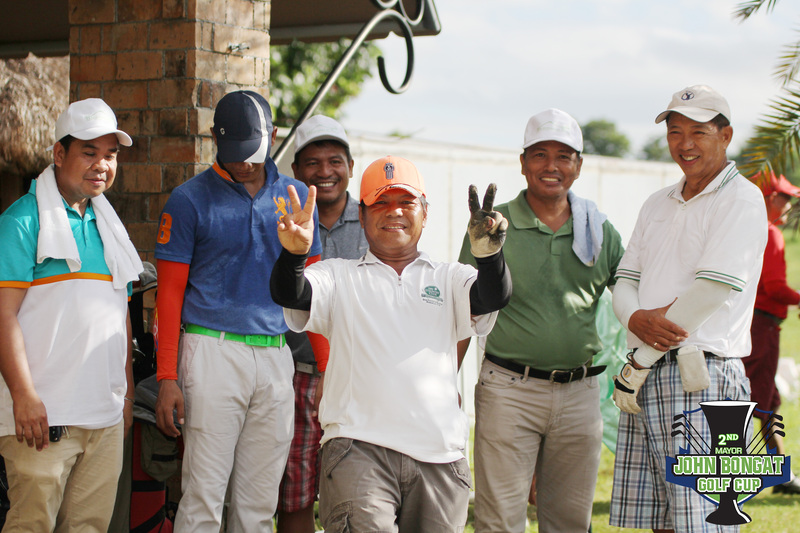 The winners of the 2nd Mayor’s Cup Golf tournament Overall- Gross Champion= Mario Pradil & Cleo Enema , Overall – Net Champion = Oliver Onrubia & Noel Guevara, Class A Net Champion = Bong Sison & Greg Montana, Class A 1st Runner Up = Denny Gale & Erik Smith, Class A 2nd Runner Up = Erik Smith & Oliver Onrubia, Class B Net Champion = Greg Montana & Cleo Enema, Class B 1st Runner Up = Lery Detorio & Armando Lustre, Class B 2nd Runner Up = Jun Escubinas & Noel Guevara, Senior’s Net Champion = Ver Arevalo & Achilles Padillo, Senior’s 1st Runner Up = Msgr. Nelson Tria & Delfin Viola, Senior’s 2nd Runner Up = Bobby Palanca & James Badong. Special Awards for Longest Drive = Cleo Enema, Nearest to the Pin = Ver Arevalo and Most Accurate Drive = Olive Onrubia. All the scoring of awards was made using the system 36. 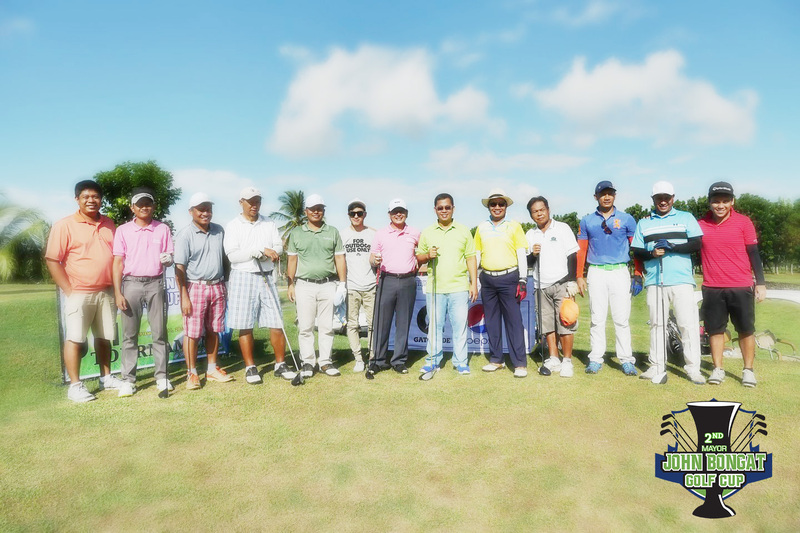 For all the golfers, participants and Sponsors( Pepsi, Gatorade, The turf, Subaru, Motolite, A&M Mahusay, Viva Home Depot, Naga La Suerte, Jun Pagador, Tobi Peanut, S&J Hardware and Construction Supply and GL Auto Supplies and hardware) who attended and supported us in our annual golf tournament here in Haciendas de Naga we are Thankful and hope we can look forward for next years Golf Tournament.